Biography & Genealogy: Born September 15, 1855 in Lynchburg, Virginia. 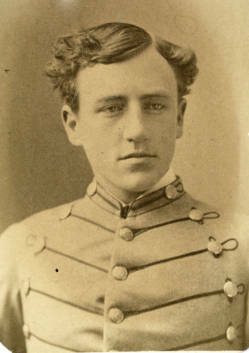 Matriculated January 13, 1872 from Lynchburg, Virginia. Graduated July 2, 1875. Died January 3, 1931.